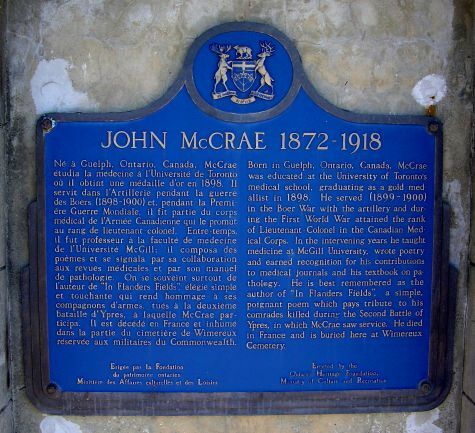 John McCrae penned his Poem In Flanders Fields at Essex Farm. Born in Daresbury, Cheshire on July 16, 1920, Lindsey was the son of Rev. 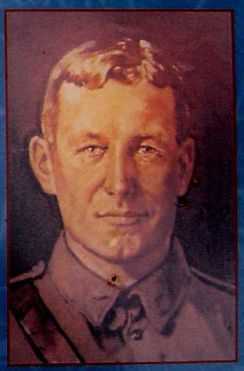 C. Lindsey OBE, who had served as a chaplain in the Great War. 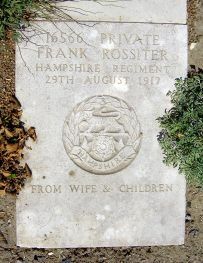 He was at St John's School, Leatherhead from 1934 to 1937 and was a member of the OTC. In early 1938 Lindsey applied for a short service commission in the RAF. He was accepted and began his ab initio course at No. 1 E&RTS, Hatfield on June 27. Lindsey went to No. 1 RAF Depot, Uxbridge on August 20 for a short disciplinary course, after which he was posted to 2 FTS, Brize Norton on September 3. He was awarded his wings on December 12, 1938 and on completion of the course, he went to 2 AOS on April 15, 1939, as a staff pilot. On August 17 Lindsey was pilot of one of three aircraft involved in a mid-air collision near Berwick-on-Tweed. When he realized that one of his passengers had no parachute Lindsey, in spite of head injuries and compound fractures of one leg, managed to land the aircraft safely. 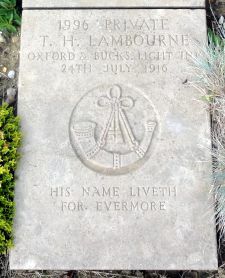 He was admitted to Berwick infirmary, transferred to the RAF hospital at Halton on October 23 and went to convalescence at Torquay five days later. For his coolness and courage, Lindsey received a letter of appreciation from the Air Council. Fit again, he reported to No. Depot, Uxbridge on February 22, 1940, was placed on temporary administrative duties and on March 12 joined 29 Squadron at Debden. He went to 5 OTU, Aston Down on the 23rd and after converting to Hurricanes, Lindsey was posted to 601 Squadron at Tangmere on April 20. 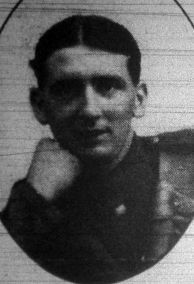 Channel on the 26th, Lindsey was shot down by Oberleutenant Dobislav of III/JG27 two miles south of St. Catherine's Point. 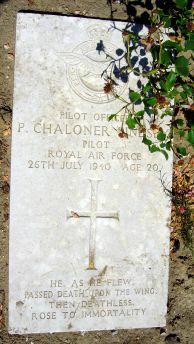 His Hurricane, P2753, crashed into the Channel and he was reported 'Missing'. 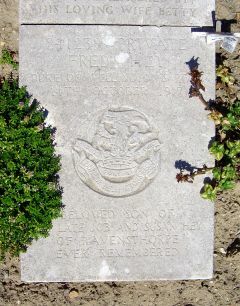 Lindsey's body was later washed up on the French coast and he is buried in Wimereux Communal Cemetery. Benny was born, in Dublin, Ireland. He came from a family of 21, 15 of whom survived infancy. 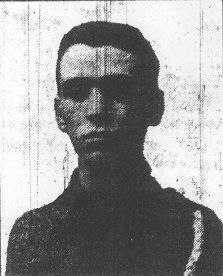 Robert was the son of William and Margaret Williams of 13, Miner Street, Birchills. 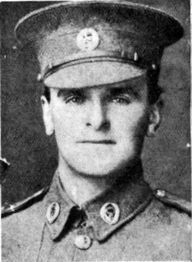 He was mortally wounded in action on or about Saturday 16/06/1917, being removed to hospital at Wimereux where he succumbed to his injuries. 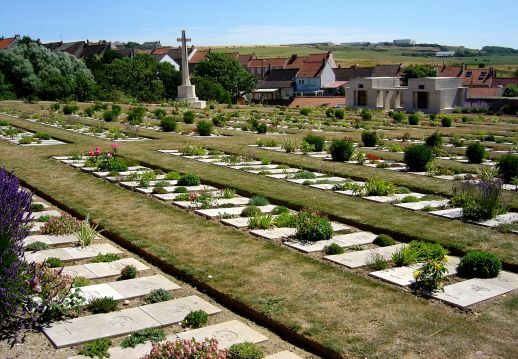 On the night of Friday 15/06/1917, “A”, “B” and “C” Batteries were moved to new positions near Fusilier Farm near Messines to increase their range. On the following day they came under air attack when three red enemy aircraft flew very low over their positions, firing on the men with their machine guns. 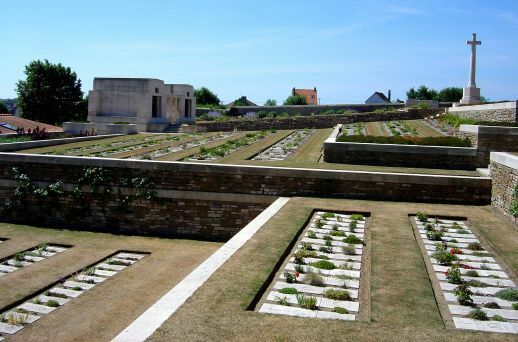 The battery withdrew on the evening of Sunday 17/06/1917 during which they suffered 3 more casualties including one officer, 2nd Lt. Allen who was wounded in the leg. 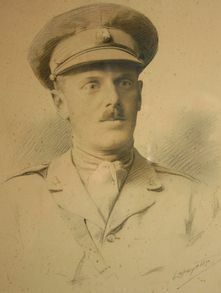 Arthur was born in Newcastle-on-Tyne, the only son of Arthur and Emily MacKeand. He married Elizabeth Ann Smith at Sunderland in late 1912 and was then resident at 102, Dalkeith Street, Walsall. Born into the acting profession, Arthur spent his whole life acting and travelling. For 16 months he held the position of assistant stage manager at Her Majesty’s Theatre and was an authority on the subject of stamps, butterflies and fossils, all of which he collected. 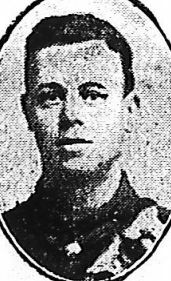 Arthur enlisted in the Army at Walsall on Sunday 15/10/1916 under his stage name of Ernest Regent and succumbed a year to the day of severe wounds to the leg and of gas poisoning. Walter was born in Banbury, Oxfordshire to Frederick and Eliza Turner later of 158, Dale Street, Walsall. 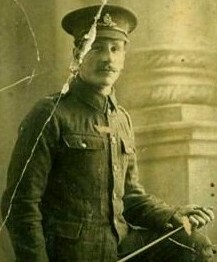 At the time of his enlistment in the Army at Darlaston in 03/1915 he was employed as a mechanic by the Walsall Electrical Company in Bridge Street, Walsall. 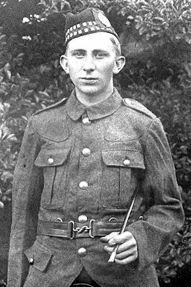 Walter was drafted to France on Friday 17/09/1915 and mortally wounded on Tuesday 26/03/1918 whilst serving at Pacaut during the German Offensive when he received wounds to the back and left leg by gunshot. 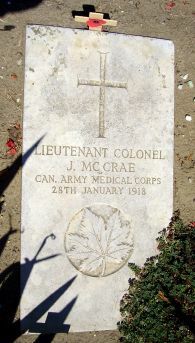 He was removed to the 53rd General Hospital at Wimmereux, north of Boulogne, where he succumbed. 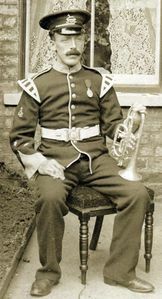 George was born in Palfrey, Walsall to George and Susannah Reading of 2, Cobden Street, Caldmore, his father being a railway guard. 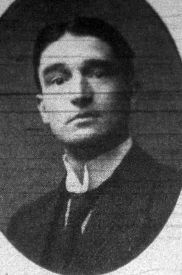 He lived, however, with his married sister, Louisa Pratley, at 18, Cambridge Street, Caldmore. 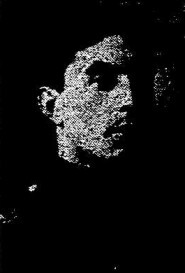 George enlisted in the Army at Lichfield prior to 1911 and was drafted to France on Saturday 15/08/1914, serving at Mons, Marne, Aisne and Neuve Chappelle. 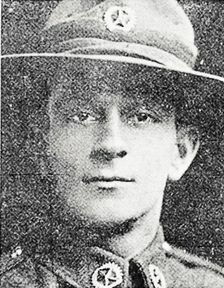 During 03/1917 George was wounded receiving shrapnel wounds to his head, shoulders and neck. 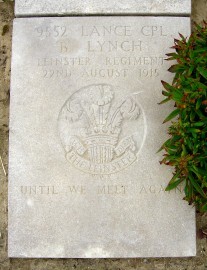 He was removed to the 2nd Casualty Clearing Station at Wimereux where he succumbed. He died due to gas gangrene. 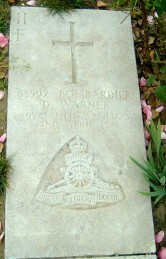 His twin brother Frederick also wounded in the same action survived the war, he died in 02/1983. 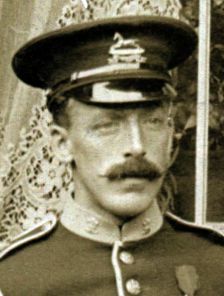 Francis was a single man, the son of William and Harriet Sutton. 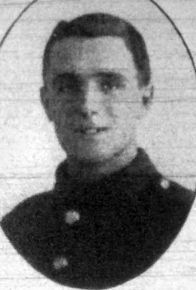 He was 1 of 5 brothers who went to WW1, only 3 brothers returned home, Sjt Charles Henry Sutton, Pte William Sutton (wounded) and Pte Arthur Sutton, (also wounded) his other brother Benjamin aged 31 was killed on the first day of landing at Gallipoli, on 28/04/1915. 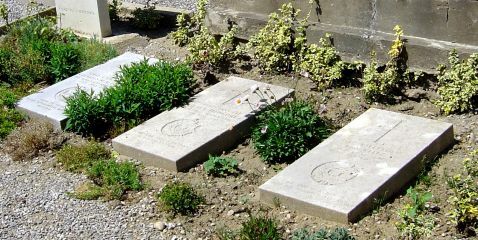 Francis was wounded in Belgium, probably during the Battle of Messines. In 1919, Harriet decided to plant a tree who still exist in honour of her sons and fallen pals. The Sutton family celebrate them every Anzac Day under this sturdy pin oak. 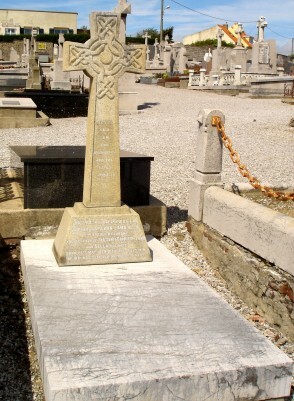 Francis and his brothers are commemorated here, here and in the New Zealand Herald newspaper. 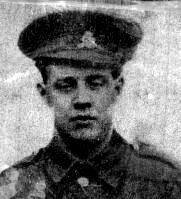 His cousin Sjt Ernest Neal 04/10/1917 is commemorated on the Tyne Cot Memorail. 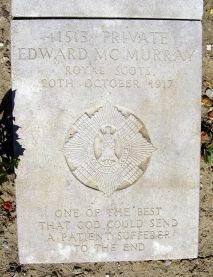 Another cousin, Archibald William Neal survived the war despite being gassed three times. 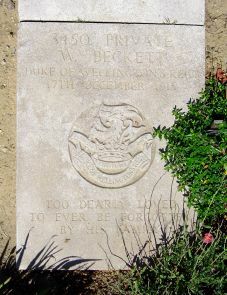 He was a stretcher bearer and was gassed on 19/12/1915.